Quebec’s health minister was at the Lakeshore General Hospital on Monday to unveil a new regulation that aims to improve access to healthcare for the province’s English-speaking minority. The regulation creating a provincial access committee is the product of a three-year collaboration between English-language rights advocates and the health minister. “At the end of the day, the only rights you ultimately have is if it’s written in an access plan you can sue on it because it’s a real right,” lawyer Eric Madoff said.  Maldoff heads the Quebec Community Groups Network (QCGN) Health and Social Services Committee, one of the two groups who helped draft the new regulation.